Black Pit Bull Head T-shirt is a design by Vincent Hie. 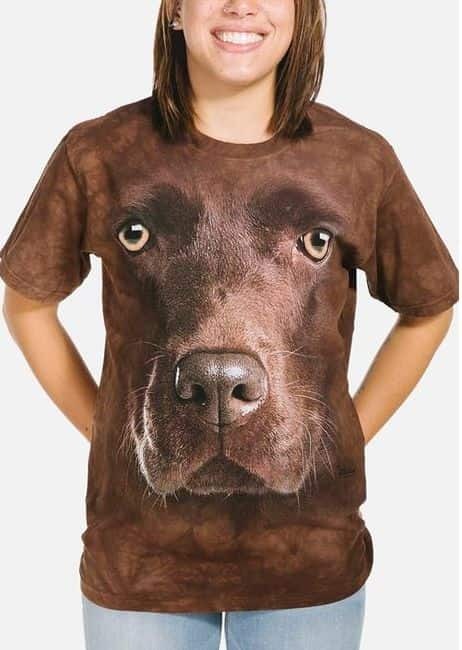 Looking for a dog t-shirt with big personality and a big face? This Big Face t-shirt from The Mountain® features the artwork of Vincent Hie. Pit Bull is a term for a range of dogs including Staffordshire Bull Terrier, American Bull Terrier. Their love, devotion and gentleness is unquestionable by lovers of the breed.